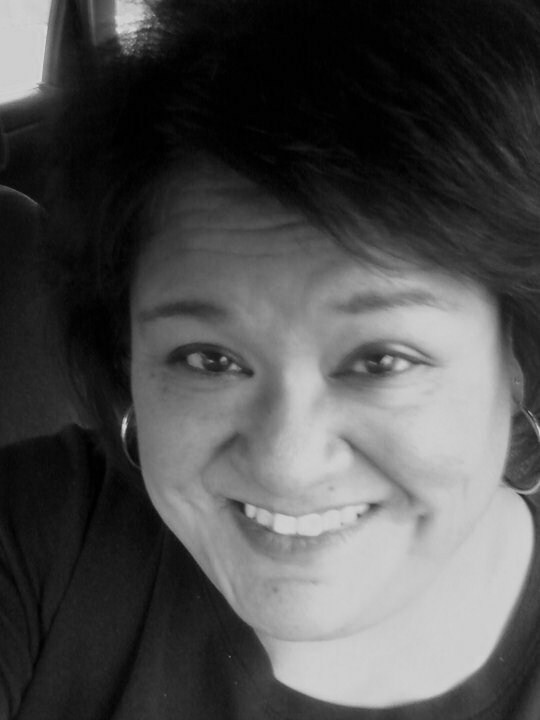 Susan Ellen Peña, 49, of Liberty, MO, passed away unexpectedly on May 24, 2018, at Liberty Hospital. The Rosary will be said at 9:30 am, visitation following until 11 am, and Mass of Christian burial beginning at 11:00 am, on Thursday, May 31, at St. James Catholic Church, Liberty. In lieu of flowers, memorials are suggested to the Kidney Foundation. Susan was born July 3, 1968, in Kansas City, MO, the daughter of Euvense M. and Bertha (Caudillo) Peña. Her parents preceded her in death. She received Associate's degrees from Penn Valley Community College and from TAD Technical Institute. Susan was a Senior Mechanical Designer for Black and Veatch, and most recently for URS Corporation until her health no longer permitted. Susan was a member of St. James Parish. She also volunteered at Our Lady of Peace Parish and for Habitat for Humanity. Survivors include her siblings, Benito Hernandez (Renee), Olga Zavala (David), Sonia Peña and Jessica Peña; nieces and nephew, Nicole Hernandez (and her daughter Cassidy), Tony Hernandez (his daughter due in July), Alex Zavala, Sabrina Zavala and Victorya Zavala; as well as many other family members and friends who will miss her greatly. Please accept my deepest condolences for your family's loss. I hope you find comfort and joy recalling your loving and silly memories with Susan. Sonia and family , I know what a profound loss this is for you, In comfort I believe Susan is now your angel looking over her sisters along with her mom and dad . I wish peace and comfort to you and your family. So sorry for your loss, Susan will be missed and was such a great lady. My heart is sadden. We are very deeply saddened by your loss! Your family and close friends will remain in our prayers and Susan will forever remain in our hearts❤. So sorry for your loss.. She was such a wonderful person.. I was bless to work with Susan for many years. Her smile and laughter always made things brighter. May the memories of the good time with Susan provide you comfort and joy. So very sorry. She was a very gentle lady. We loved her and all you girls. She loved her sisters and niece's a lot. She will always be watching over you from heaven.